Let’s begin with a note of humility. By writing this I don’t mean to pretend that I know what I’m doing. I am far, far from the best writer that I know. I am also far, far from the worst writer that I know. I have, over the years, had many people come to me for advice on executing narrative, and since 1999 I’ve made my living telling stories to one degree of success or another. So it’s possible that I might have something to say about it, though I’m not entirely sure. Often it’s the preacher who’s in need of hearing his own sermon the most. So, with all of that in mind, I thought I’d gather my thoughts on my process and put them down here. THAT NEW STYLE. 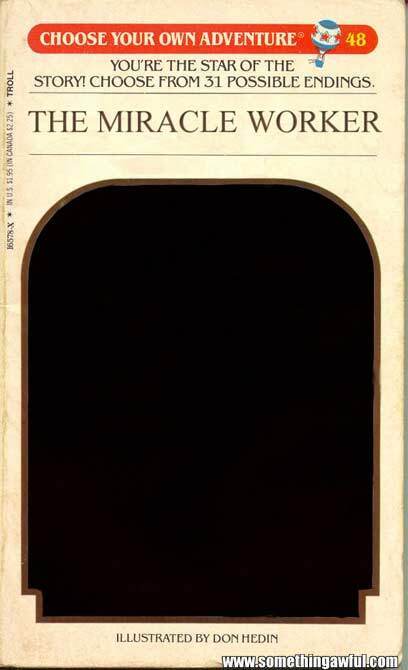 Story by Joshua Dysart. 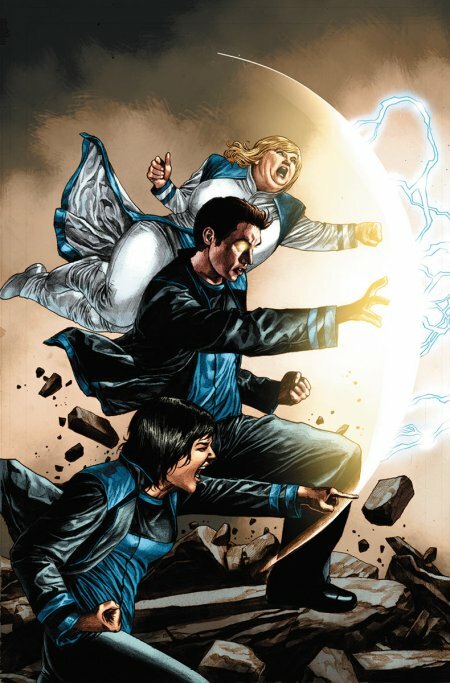 Art and Coloring by Ryan Kelly. 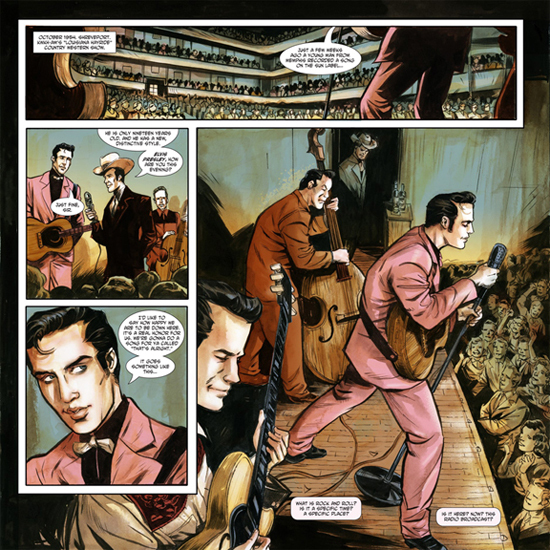 Some time ago Liquid Comics approached the amazing Ryan Kelly (Saucer Country, Northlanders, Local, Lucifer) and I to do a short comic about Elvis Presley for a collection that was being commissioned by Graceland (I think). Excited to work with Ryan, who I’ve been a fan of since way back in the days of Lucifer, I lept at the chance. 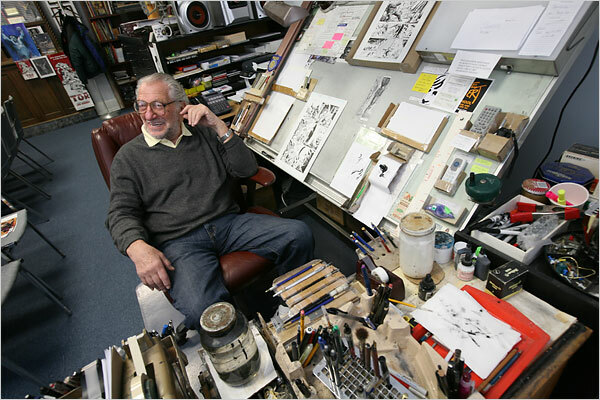 One of the absolute giants of the comic book art world, Joe Kubert, shuffled off this mortal coil yesterday (August 12, 2012) at the age of 85. There’s not much I can say about Kubert personally. I met him only once in passing. 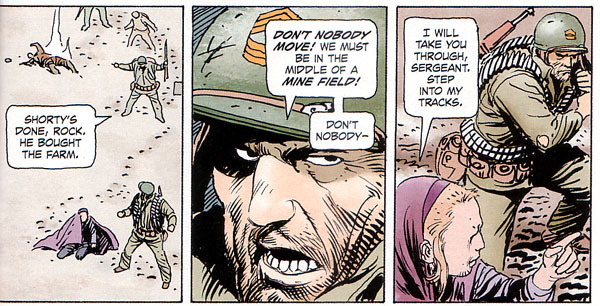 I can say how much I loved TOR and his war comics, including THE UNKNOWN SOLDIER, which I had a chance to make my own (with no disrespect to the original, I hope). But there have been some absolutely lovely tributes across the internet and the least I can do is aggregate my favorites here in case you haven’t stumbled on them on your own.